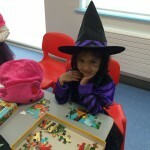 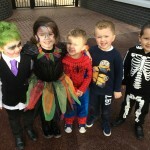 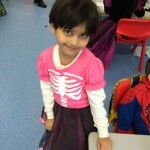 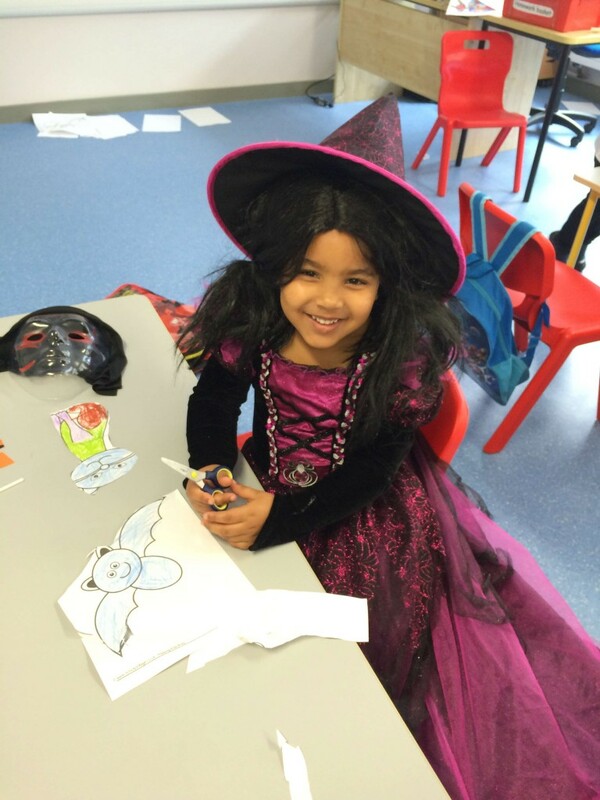 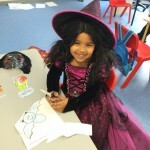 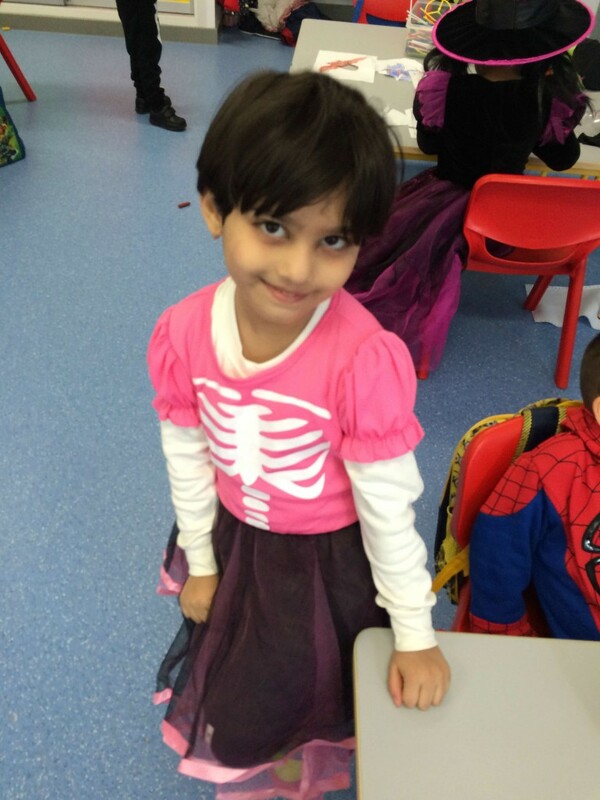 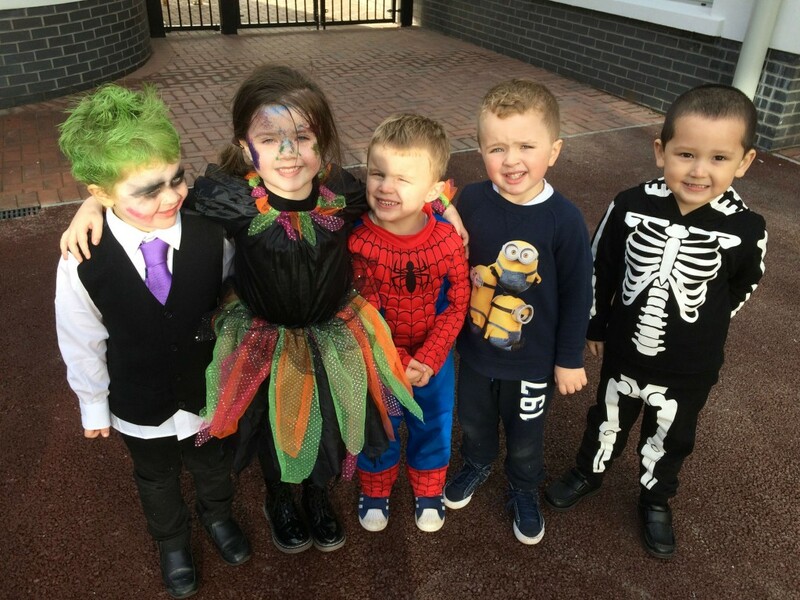 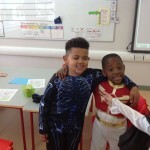 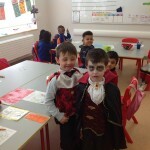 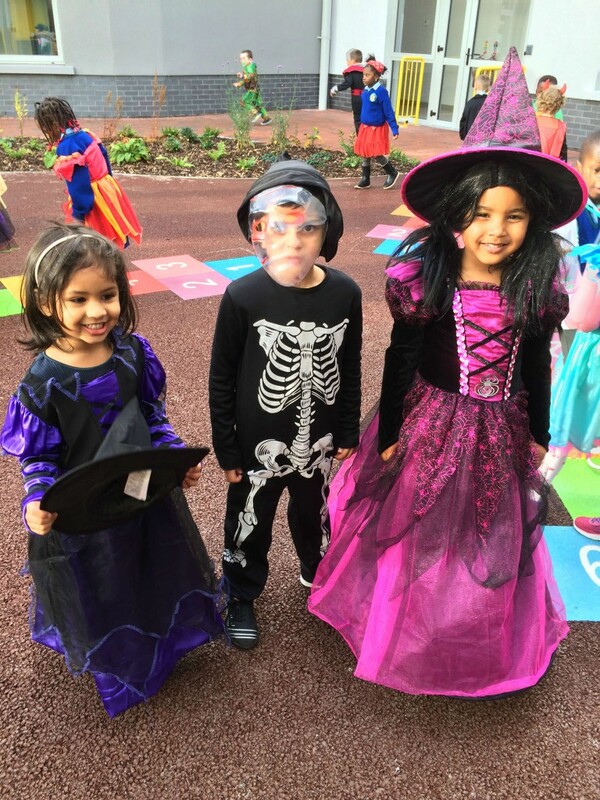 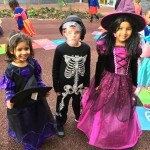 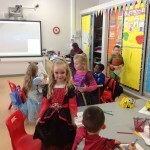 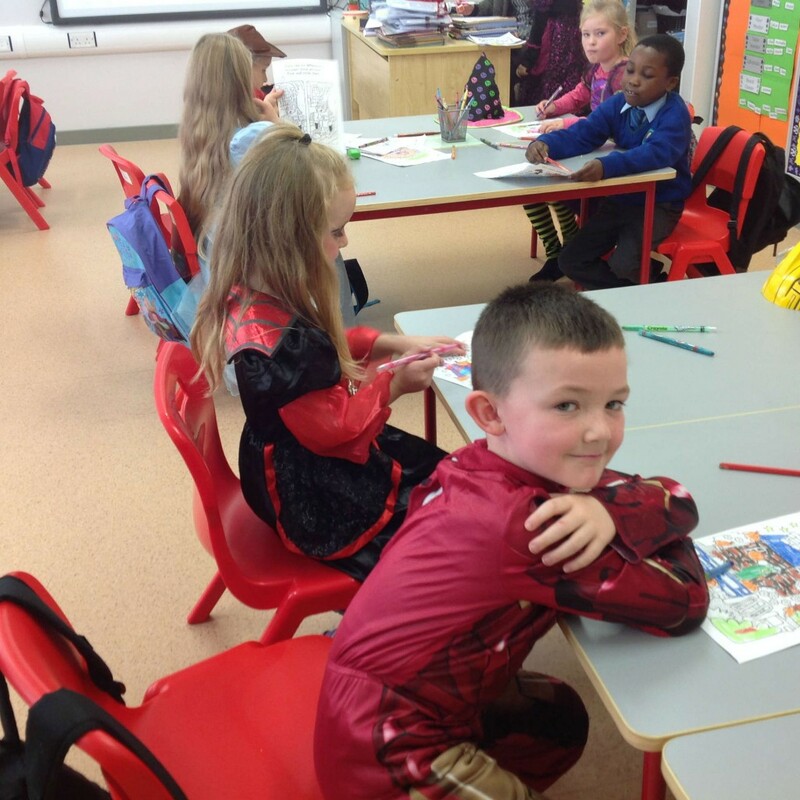 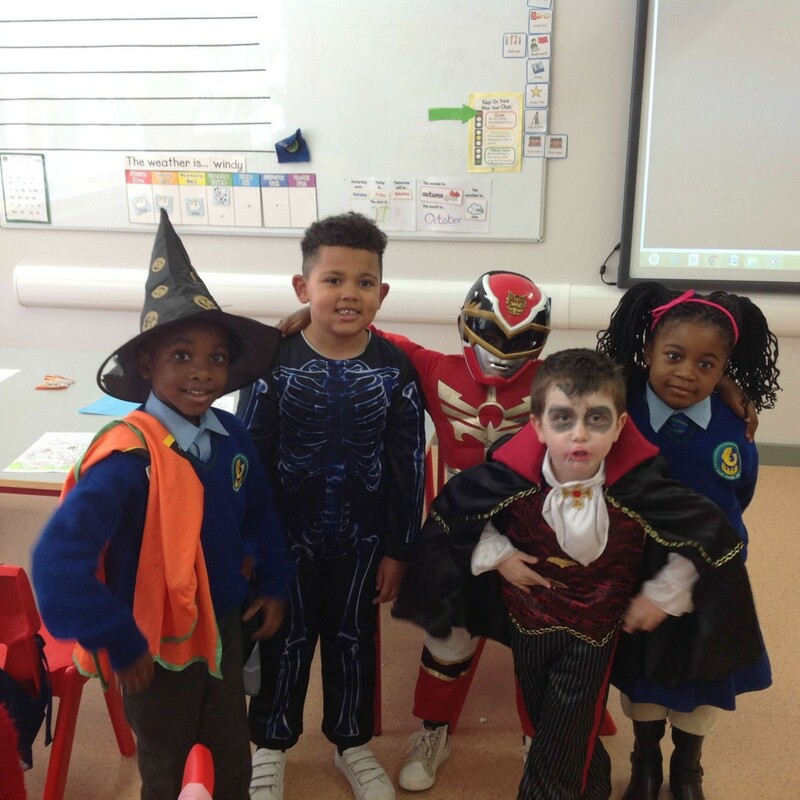 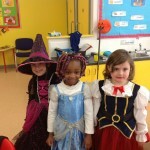 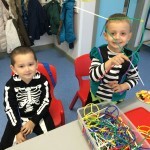 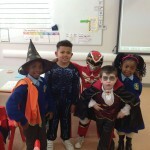 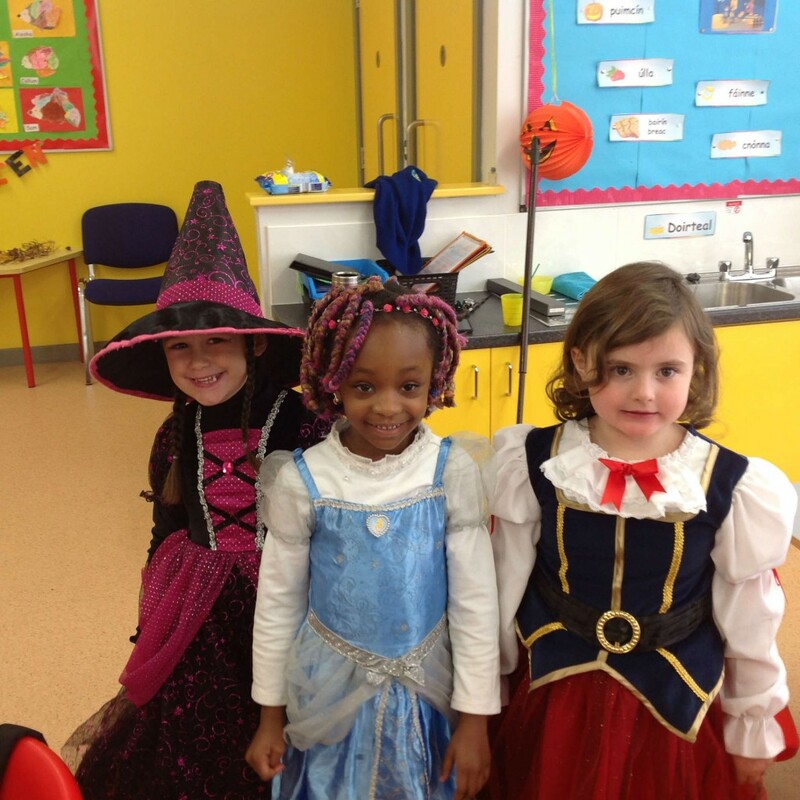 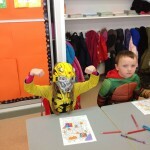 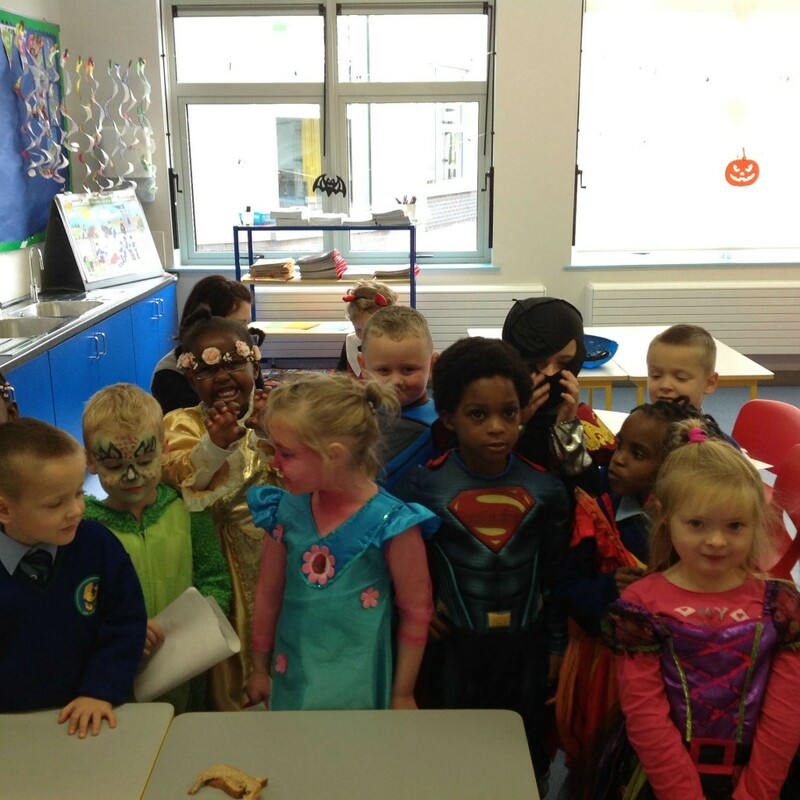 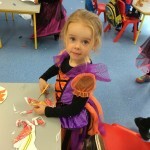 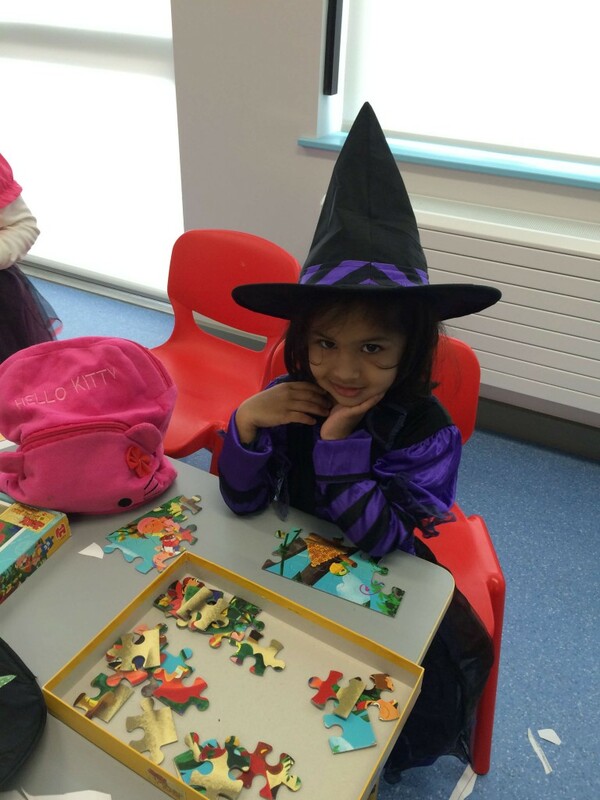 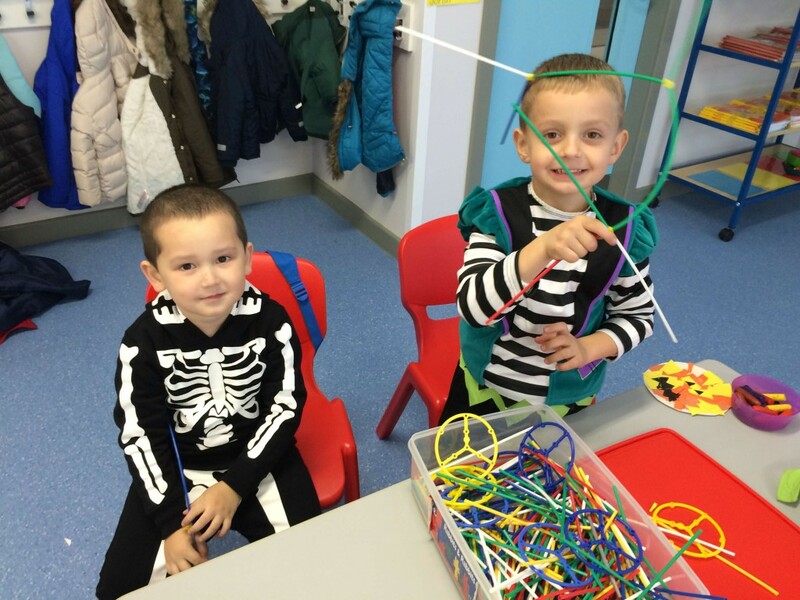 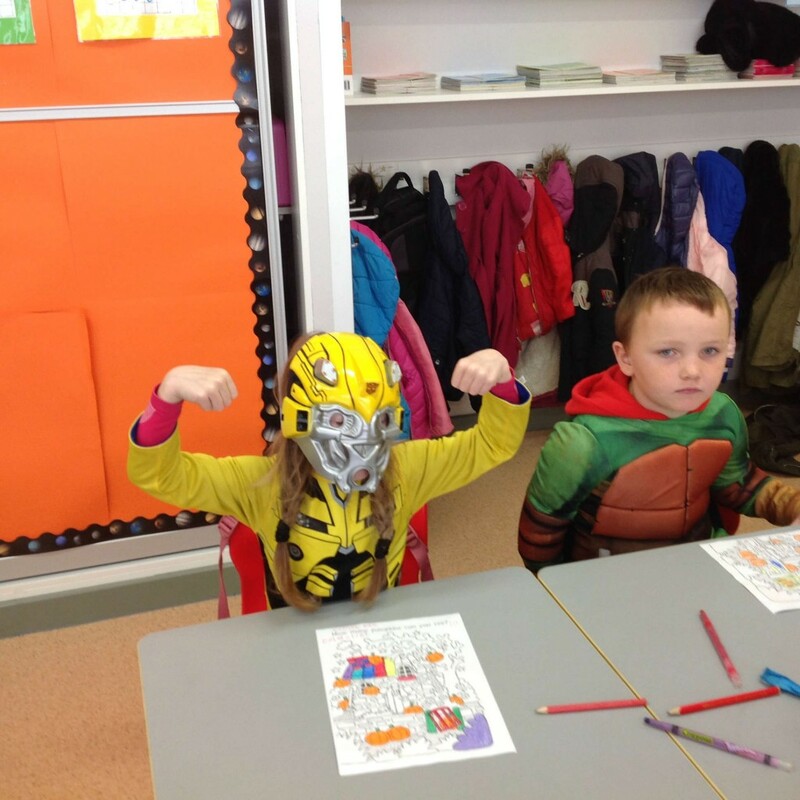 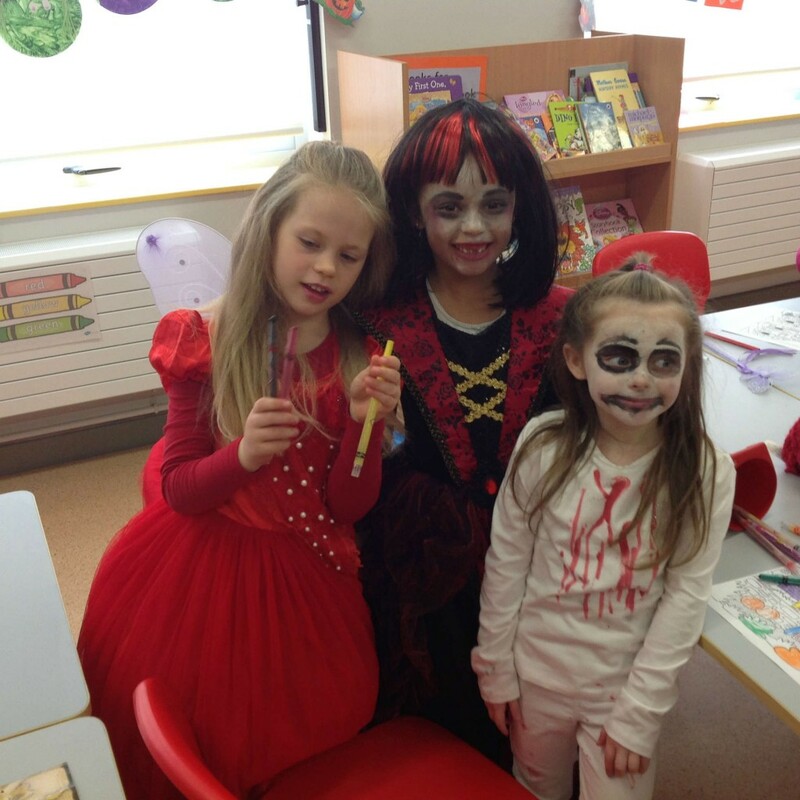 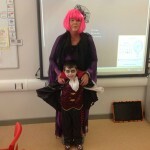 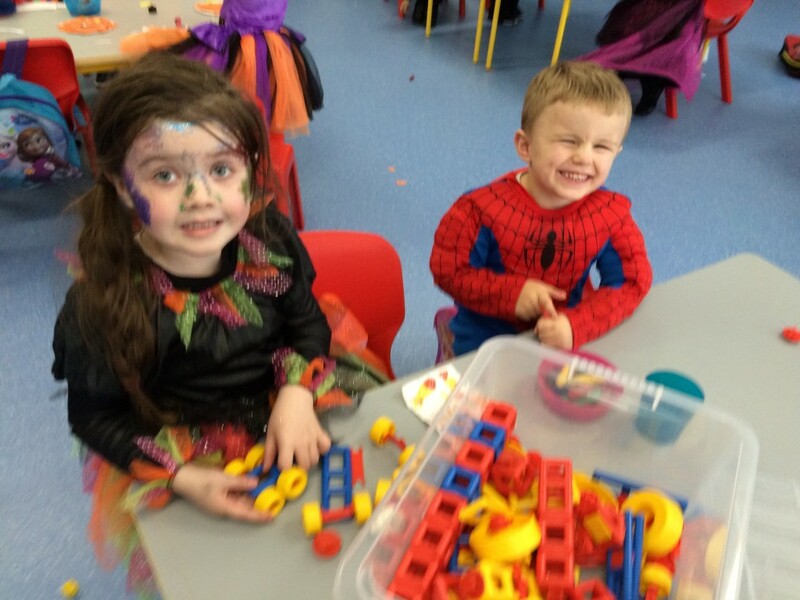 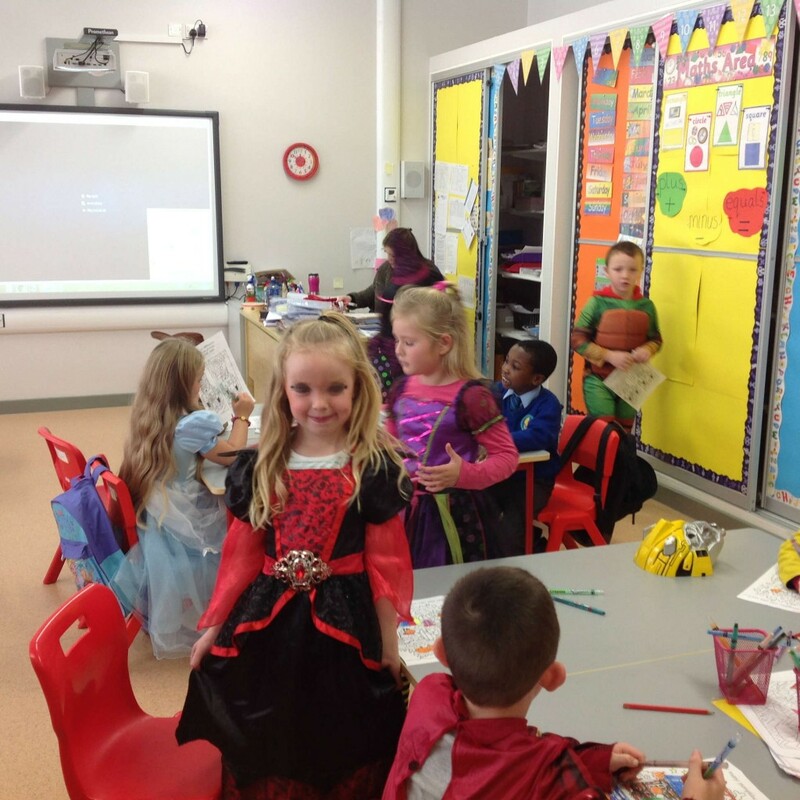 We had lots of fun dressing up in our costumes. 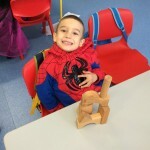 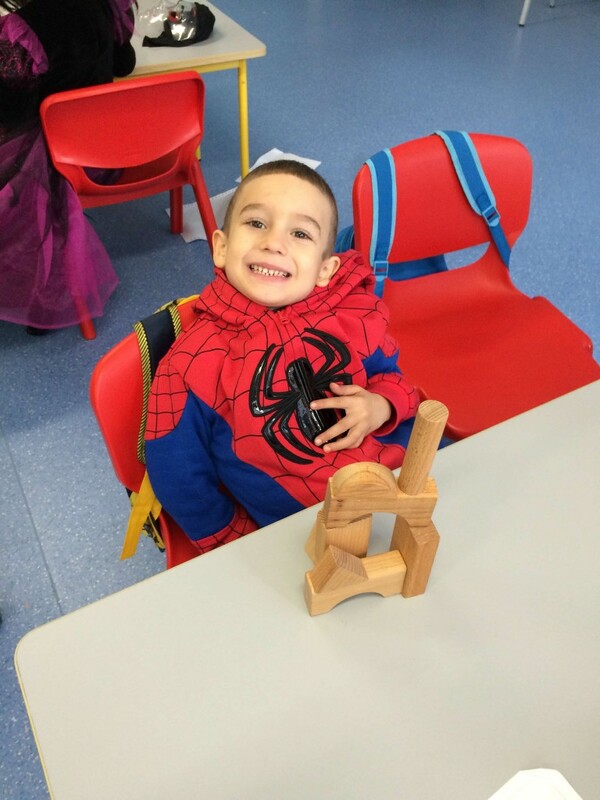 • First day in our new school! 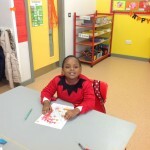 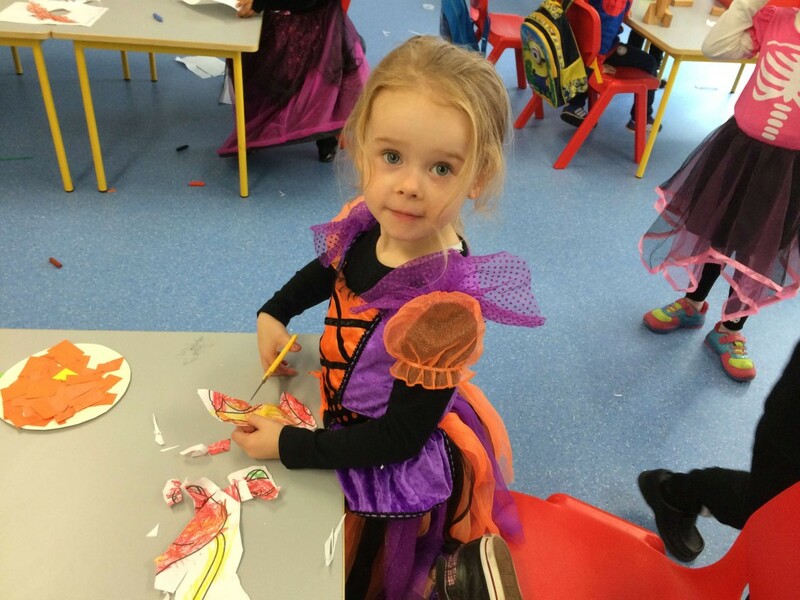 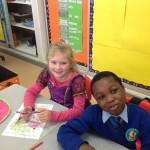 • A lamb in Scoil Aoife! 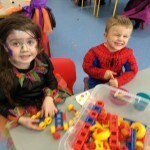 • Trip to Marlay Park! 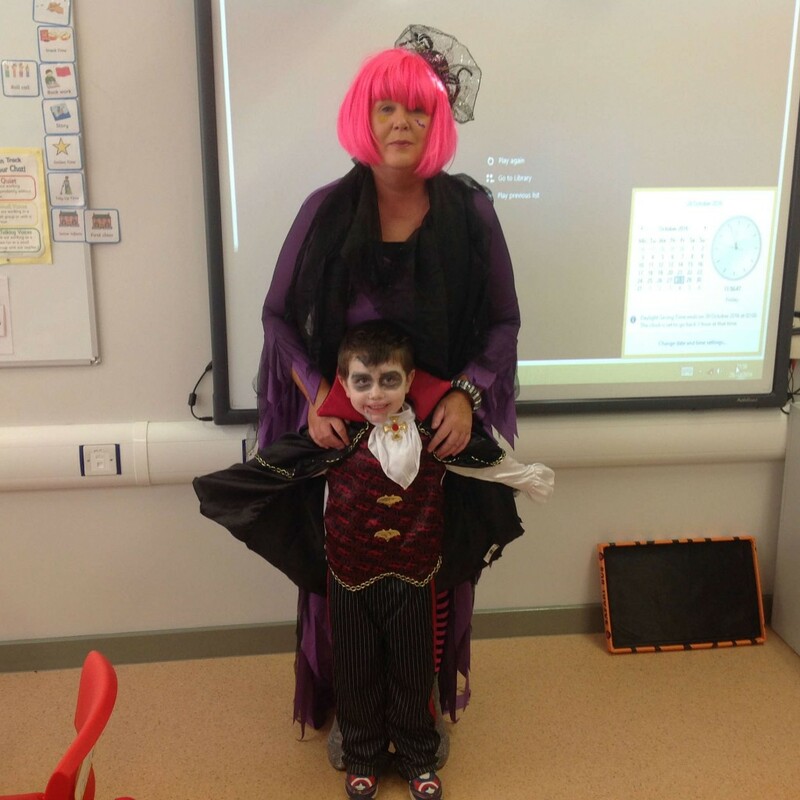 • A Special Assembly - Thank You Ruth!